“The box is broken,” declared Governor Cuomo in encouraging his audience to “think outside the box.” Participants at the MTA’s Genius Transit Challenge conference this morning in New York’s Hammerstein Ballroom waited in anticipation through his speech for the contest details that an initially sparse website failed to provide when the challenge was announced in May. A line of state flags behind the stage, the phalanx of press cameras, and an oddly formal announcer who preceded every statement with “ladies and gentlemen” heightened this anticipation. Over the course of the conference however, the MTA went on to ask would-be challenge entrants to fit their ideas neatly into one of three boxes: signaling system modernization, subway car modernization, and communications system increase. And furthermore each one of these boxes contained up to seven additional sub-boxes that needed to be checked within each category, such as space constraints for equipment, compatibility requirements, cost concerns, et cetera. This strict structure is wholly understandable for hardware changes to an existing system. And it surely pleased some, especially large established firms that would have otherwise responded to a traditional request for proposal (RFP), which is what these challenges came to resemble. 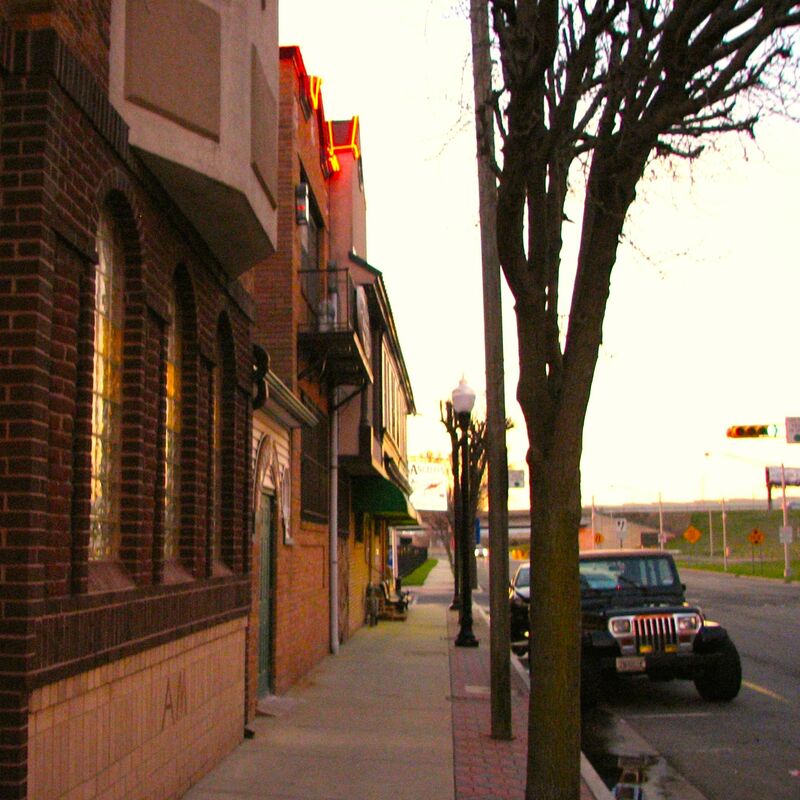 Yet it also may have disappointed others, such as small startup firms, entrepreneurs, and anyone with an idea for improving the subway that is either outside of these areas, or that is so specialized that it can’t address one of the challenges in its entirety. For example my ongoing research on flexible work and travel points to the potential usefulness of an information technology-driven demand management platform to reduce travel at peak times. Such a platform was recently tested by BART in the San Francisco Bay Area, and if improved could reduce the strain on the subway system as the MTA enacts the difficult hardware upgrades that it outlined today. But then this idea doesn’t fit into any of the challenge’s prescribed boxes. 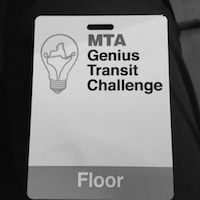 The biggest innovation on display today was a public relations effort by the Governor and the MTA to get the attention of a community of innovators. They certainly had a good share of it today. The question is whether they used that attention to the fullest benefit. On the one hand, they put forward their hardest challenges, which are difficult by their constrainedness, largely due to the age, size, and constant operation of New York City’s subway system. On the other hand by putting the focus so strongly on these particular hardware challenges for which there may be few creative answers, and not offering a wider net for ideas and embracing small firms, they may miss out on any truly “outside the box” thinking. Do you have a link to the seven additional sub-boxes? “Outside the box” thinking is still possible and if it is rewarded, will lead to innovation on the NYC subway system.